Dentaid’s BrightBites programme is an oral health education scheme that can be delivered both in the UK and overseas. 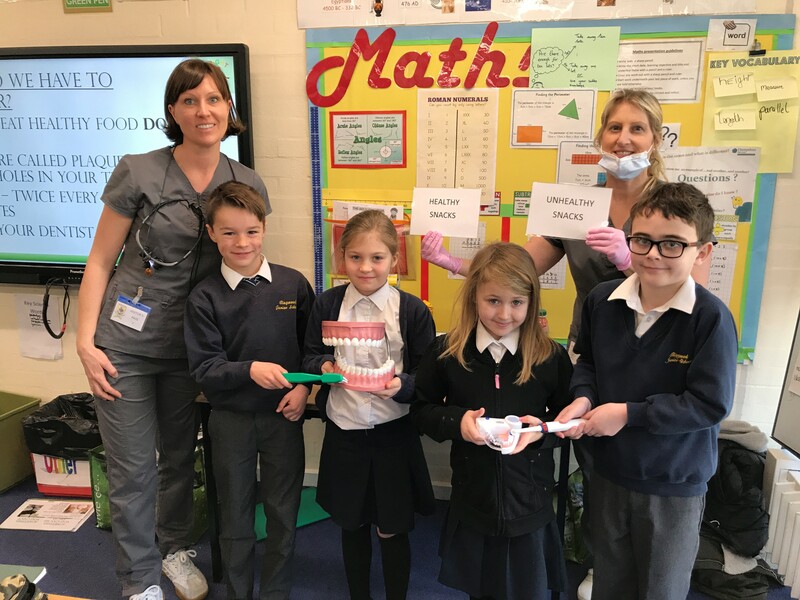 Volunteers visit schools to deliver a lively, interactive presentation that covers toothbrushing, teeth names and functions, sugar awareness and the importance of regular dental appointments. Where possible we ask that schools invite parents along to learn about oral health alongside their children. BrightBites can also be adapted to be delivered at nurseries and secondary schools. 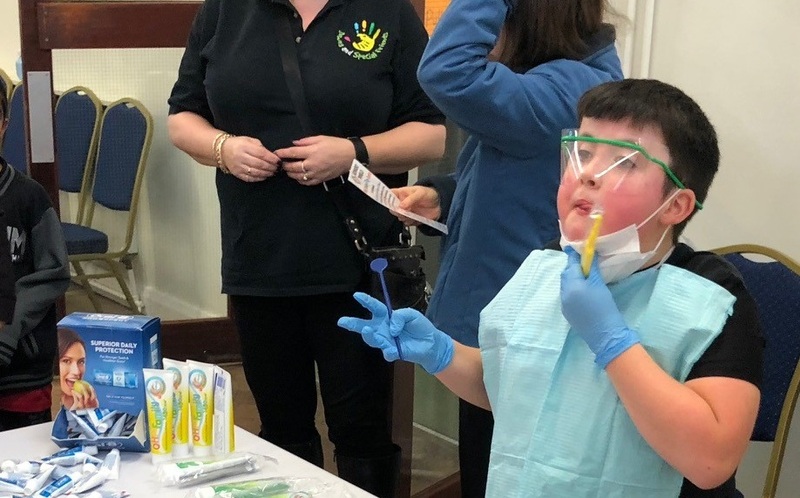 Dentaid’s mobile dental unit has also been used to support our BrightBites scheme with children being invited to “meet the dentist” and explore a mobile surgery. The BrightBites package comes with a range of resources including toothbrushing charts, stickers, recipes and healthy teeth leaflets. Thanks to the generosity of our supporters including Whitewash Laboratories and Brushbox we are also able to supply toothbrushes and toothpaste for all the children. BrightBites also includes resources for teachers including classroom activites, lesson lans and experiement suggestions that are designed to work alongside the curriculum and enhance our volunteers’ visits. Volunteers recieve a Dentaid t-shirt, the presentation and all the resources they need to deliver the programme at their local schools. In 2017 Dentaid secured £9100 of People’s Postcode Lottery funding to deliver the BrightBites programme at schools in Leeds. Thousands of children benefitted from the presentation and received tootbrushes, toothpaste and leaflets. BrightBites has also been used at schools and support groups for children with special educational needs. Volunteers use the resources alongside multisensory activities to teach the children and their families about oral health in a relaxed setting.